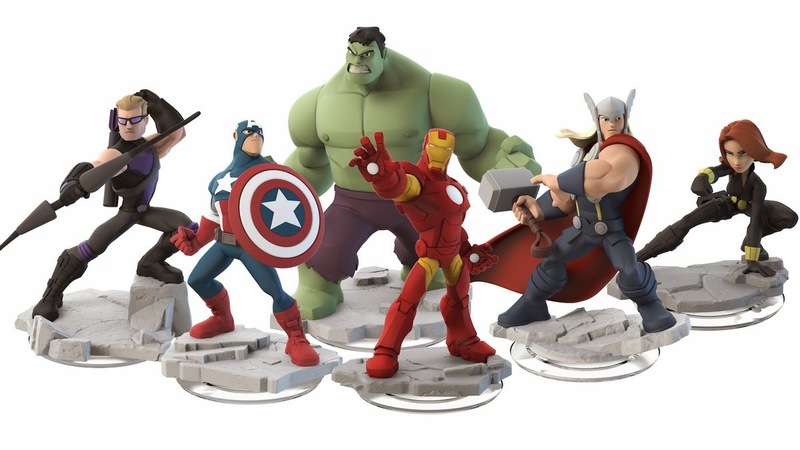 In a recent announcement, Disney has announced that they are adding the Marvel Universe to their "Disney Infinity" game and toyline. Of course you'll be able to fly through the skies as Iron Man, or smash a city with The Hulk, but it is also important to notice the inclusion of Rocket Raccoon and Groot, from the upcoming Guardians of the Galaxy film coming later this year. And in an odd turn of events, Spiderman makes an appearance near the end. Considering Sony owns the film rights to Spiderman, we will never see Spiderman in the Avenger cinematic universe. This inclusion of Spiderman also brings question to the inclusion of The Fantastic Four and The X-Men, both of whom have their film rights owned by Fox. With the inclusion of the Marvel Universe, one can only wonder what Disney has in the works for their recently obtained Star Wars Universe. 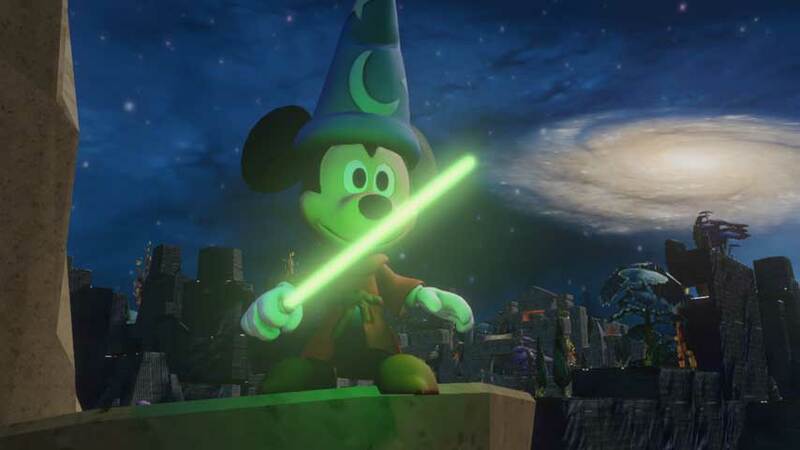 Representatives from Disney have stated on several occasions that at the moment, they have no current plans to include Star Wars into Disney Infinity, but as we get closer to the released date of Episode VII, coming December 18th, 2015 (a week before Christmas, I might add), who knows what we will be seeing-especially since a lightsaber easter egg already in the game. Click HERE to find out how to get a lightsaber in the game. However, with "Star Wars Day" quickly approaching, and Lucasfilm putting out more and more news about the future of Star Wars everyday for the past few days, it is very possible we could be hearing something about Disney Infinity coming in the near future.